Apple held the World Wide Developer’s Convention (WWDC) last Monday June 13, 2016 and took the time to give us updates regarding the four different platforms it uses. To watch what happened during the Keynote you can stream it off of their website here. I’m here tho to give you a brief summary (as brief as I can get) of what happened and the updates to the four different platforms: #watchOS, #tvOS, #macOS, and #iOS. So let’s get cracking! The last bit of news from yesterday’s special Apple Event was the fact that Mavericks was being released Tuesday night as a FREE UPGRADE available to everyone who has a Mac. 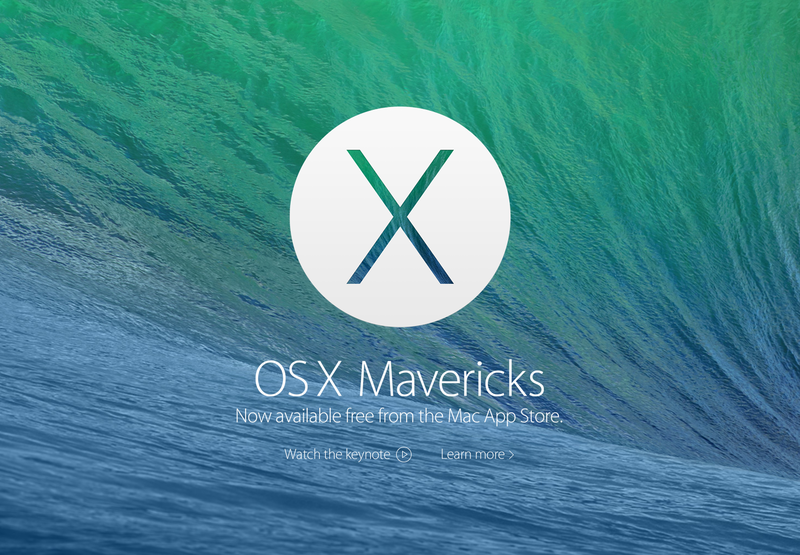 Mavericks OS was unveiled last summer during the World Wide Developer’s conference which promised performance and improved battery life upgrades. But wait, that’s not all thats going to be updated and for free. Apple has upgraded their iLife and iWork applications for both the Mac and iOS devices and has allowed them to be downloaded for free with every purchase of a Mac or iOS device. This basically blows everyone else out of the waters. 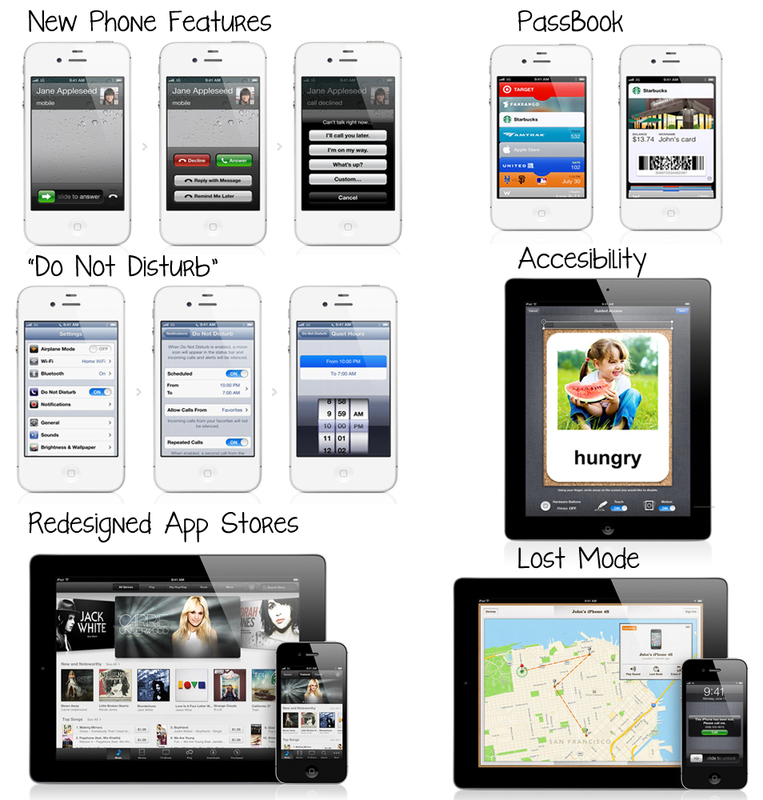 The applications each got a brand new redesign as well as a few new features. I guess everyone is saying, Microsoft, who? Prepare yourselves, iOS 7 should be available for download between 7-9 PM KWT (GMT +3) time. I’ve been using it for the past three months and I can’t fall in love with it more than I have. Everything is just easier and fresher. Before you update be sure to back up your device whether it is on the iCloud or on your iTunes connected computer. Once the update appears download and update and hopefully you won’t lose anything. For those of you who have been beta testers, well all you need to do is back up your phone, download the Gold Master from the iOS Developers page and restore your iOS device by using the last back up you created. Note: iOS 7 is compatibable with iPhone 4, iPhone 4S, iPhone 5, iPhone 5c, iPhone 5s, iPod touch 5th generation+, iPad 2, iPad 3, iPad 4, and iPad mini. The software also saw an update and although we already know some of the specs of the next iOS which is called iOS 6 we were given another demo this time running it on the iPhone 5. The other software which received a brand new design was the iTunes software for both the Mac and PC, it was redesigned and remodeled to feature new things. 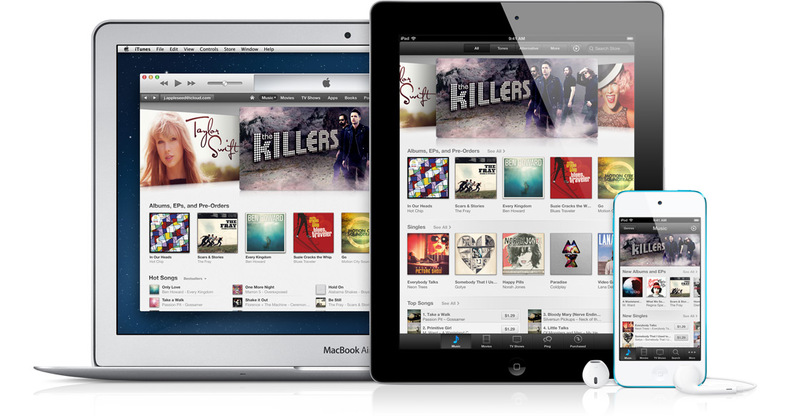 What’s new with both iOS 6 and iTunes? The final part of WWDC 2012 featured the next generation of iOS named iOS 6. 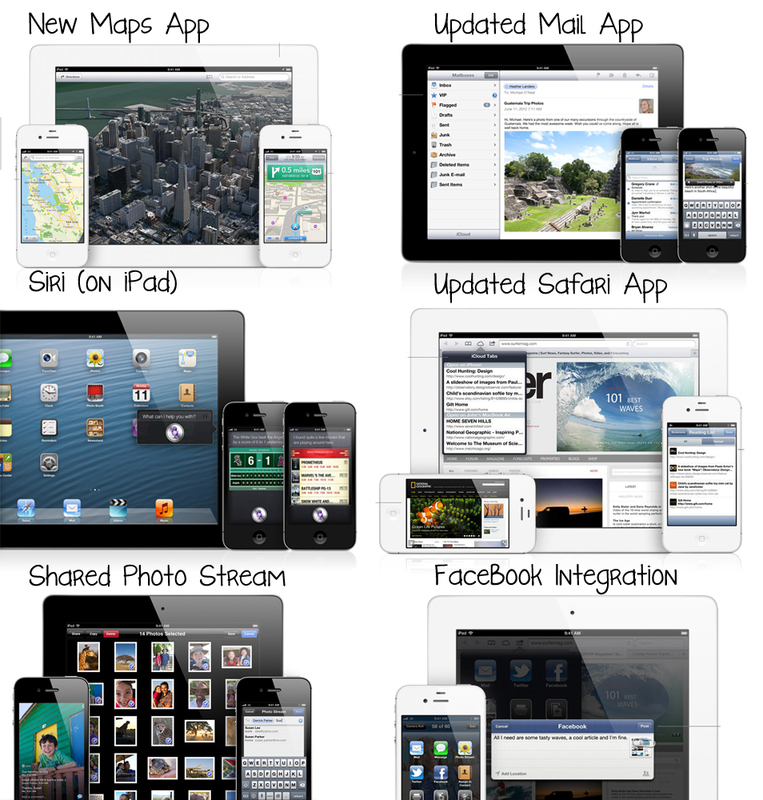 In iOS6 we will see 200 more features than those we see today and during the conference we got a glimpse at some of them. 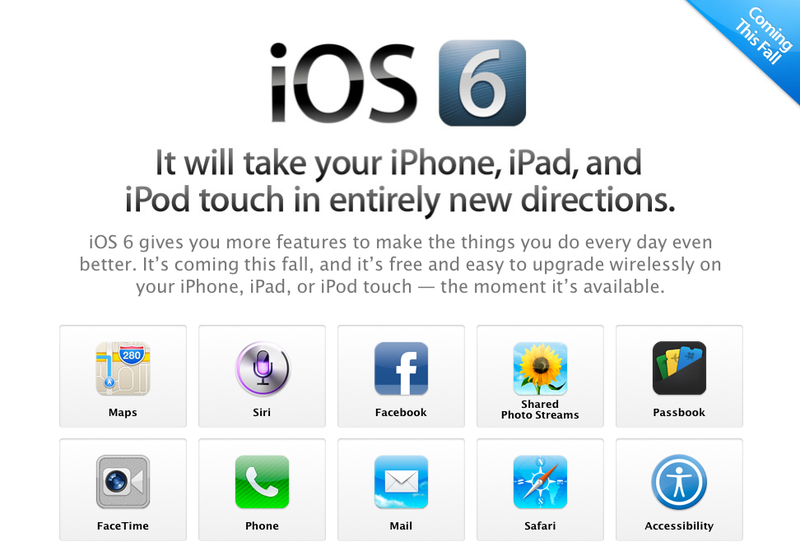 So without further ado, check out below to find out what’s new in iOS 6. Maps: Apple has decided to end it’s relationship with Google Maps and designed its own maps application that changes the way you see the world. The elements are vector based so the graphics and text are well detailed and zooming in is smoother than before. You can now get visual and spoken turn-by-turn navigation and real time traffic updates with an ability to re-route your destination. Siri: Siri will understand more languages and work in more countries as it will almost leave it’s beta stage. It will also be available on the iPad. Siri will provide you with the latest scores/stats for your favorite teams/players; show you the latest reviews and showtimes for your movies; find best restaurants and make reservations among other things. It can even open your apps for you without the need to tap anything. Facebook Integration: Last year with iOS5 we saw Twitter getting a full integration with the iOS, this year we get to experience the whole thing over with Facebook. You can now Share a photo from within your gallery, Post your location from within Maps, Share a link from within Safari and so much more. Not only that but you can integrate Facebook Events with your Calendar and see your Friend’s profile information within Contacts app. Shared Photo Streams: You can show share selected photos with a specific audience by just simply selecting the photos from the Photos app, tap the Share button, and chose who you want to share the photos with. Friends with iCloud and an iOS6 device or Mac running Mountain Lion will get to see the photos delivered immediately into their iPhoto/Photo app. Passbook: The most important feature I fell in love with and I found to be the next generation of everything happens to be Passbook. With this feature your boarding passes, movie tickets, retail coupons, loyalty cards, and so much more can all be grouped in one place. With the app you can scan your iPhone or iPod Touch to check in for your flight, get into the movie, or redeem a coupon. It can also be location-based (i.e. You walk into Starbucks, your Starbucks card will pop up on the Lock Screen and you slide to open the app see the card right there to use it). Simply gorgeous! FaceTime: It will be available over cellular networks and not only Wifi. Phone: The Phone app will also receive an update in which it adds new calling features to your iPhone, when you decline a call you can instantly reply with a text message or set a callback reminder. Do Not Disturb: Now this feature I will absolutely love! When you are in a meeting or in bed and you do not want to be disturbed by the multiple notifications or calls or messages you can turn this feature on and it will block anything from showing up on your screen so you can be disconnected from the world for a temporary time period. The added bonus is that you can time it so that it activates automatically for a scheduled time period. Mail: With Mail app you now have a VIP box which allows you to set up a list of VIP people whom you do not want to miss a message from. You also have a special box dedicated to them. Adding photos and videos to emails has now become easier and you can refresh your mailboxes by swiping down! Safari: A better browsing experience has just been achieved for the Safari app in which the newly announced “iCloud Tabs” will be available which keeps track of pages that are open on all your iOS and OSX devices. Safari on your phone will save web pages not just links in your Reading list and you can now have an offline reading experience. A full screen landscape mode has been added as well as an easier sharing experience from within the app. Accessibility: There is now Guided Access which makes the phone easier to use for people with vision, hearing, learning and mobility disabilities. Kids with autism will have a better experience with using iOS devices as well as other users. Lost Mode: If you lost your phone you will now be able to find it easier by allowing the “Find My iPhone” app to send a message displaying a contact number which when clicked allows the person who found it to call you and tell you that they found your phone. Remodeled Stores: The App Store, iBooks Store, and iTunes Store will all get a facelift and be easier to navigate. New Features for China: Chinese users will benefit from a lot of new features I won’t really get into them but they include new fonts, integrated searching services, new dictionary, and more. Those were only a few of the features mentioned in the keynote and more will be appearing later. Currently it is available for iOS developers with a Fall launch date for the rest of the masses. I’ll be installing mine sometime this weekend hopefully! iCloud Tabs: This new feature in Safari allows you to show all tabs open in Safari on all other iOS devices and Macs logged in to the same iCloud account (Think Google Chrome Synchronization) Safari also gets a unifed search and address bar to simplify it’s interface. Power Nap: This brand new feature will be specific to the new MacBook Pro Retina Display & 2nd generation+ MacBook Airs only and what it basically does is it allows your computer to update itself while it’s charging and sleeping. Your new emails will be downloaded, Time Machine will automatically back up, application updates will be applied and everything will be done while your baby is getting a power nap. Sharing within OS: You can now share anything interesting from within the apps you’re in to Twitter, Facebook, Flickr and Vimeo. Previous features of Mountain Lion included: Messages (having iMessage in your OS), Reminders, Notes, Notification Center, Game Center and more. 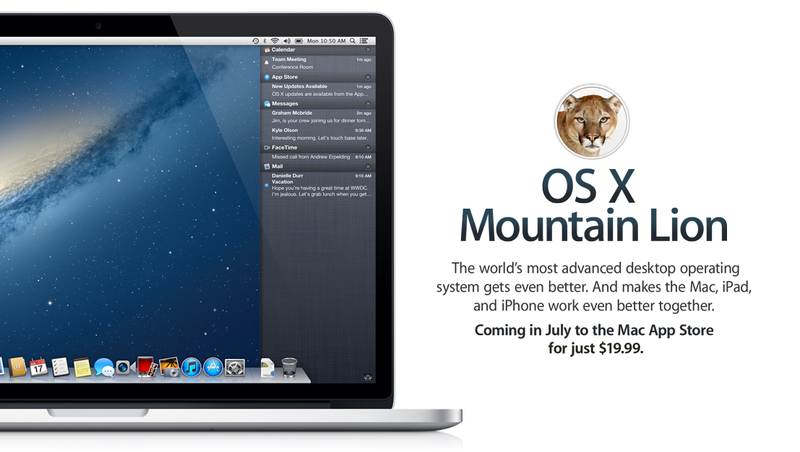 Available this July via the Mac App Store for $19.99 (one purchase can be applied to all the Macs you own). However it is available for the Developers today. 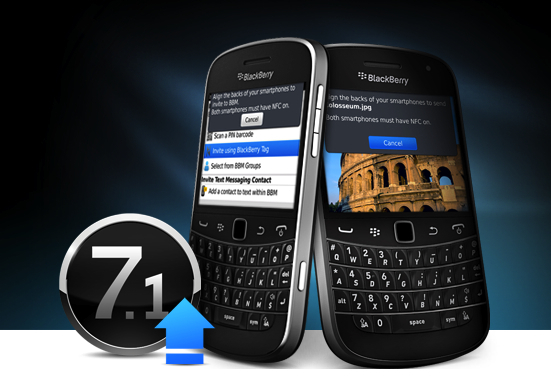 The wait is finally over for those of you who were anxiously waiting for Blackberry’s OS 7.1 release. It is now available for the following devices: Blackberry Bold 9900, Blackberry Torch 9810, Blackberry Torch 9860, Blackberry Curve 9360, Blackberry Curve 9380, and the Porsche Design P9881 smartphone from Blackberry. It appears to be that Blackberry has unleashed their updated system OS 7.1 today by rolling it out from carriers across the Middle East beginning today and over the coming weeks, all you have to do is plug your device into Blackberry’s Desktop Manager and upgrade your smartphone today! I know I’m a huge Apple fan and freak for that matter but technology is technology, and gadgets are gadgets I love everything that is electronic even if it’s bad for me. Thanks Dareen for the heads up!